total buses 96 being displayed 20 . 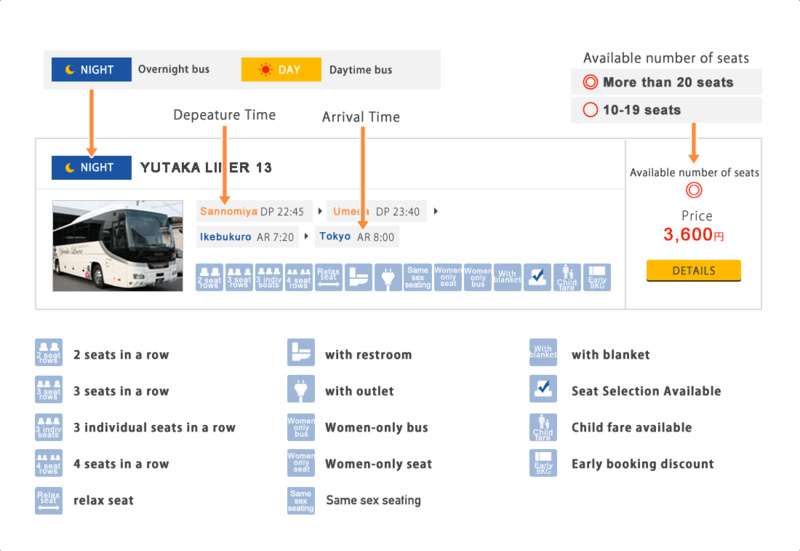 <<Milkyway 109>> Omiya - Tokyo - Bus Terminal Shinjuku ⇒ Kyoto - Osaka Even if you are booking as only women please be assured you will be served seats at female-only areas. <<Milkyway 201>> Omiya - Tokyo ⇒ Kyoto - Osaka Even if you are booking only female please be assured you will be served seats at female area.